I am an American cultural and intellectual historian with a focus on the late nineteenth and twentieth centuries. Broadly speaking, I am concerned with the values, assumptions, and anxieties that have shaped American life, as reflected in both high culture and the experiences of ordinary people. 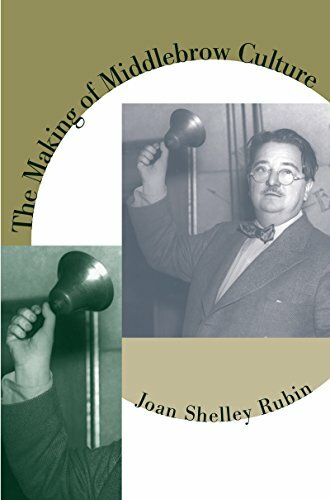 My research has focused in recent years on the history of reading: My book Songs of Ourselves: The Uses of Poetry in America (Harvard University Press, 2007), for which I received a Guggenheim Fellowship, explores how readers made meaning in the past. I have also published a book of essays titled Cultural Considerations; the pieces in that volume address the activities, in the years following World War II, of literary critics and musicians who functioned as mediators of culture to the public. Cultural Considerations is in some respects a continuation of my work on cultural mediators in the interwar period, The Making of Middlebrow Culture (University of North Carolina Press, 1992). Other projects have included co-editorship of the Oxford Encyclopedia of American Cultural and Intellectual History and my contributions to A History of the Book in America as both author and editor. 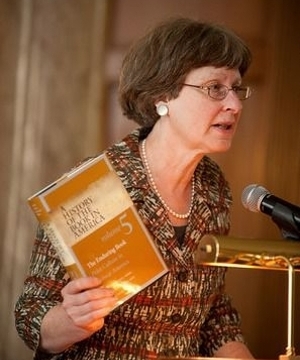 I have also written a book about the critic and cultural historian Constance Rourke. In 2016, I became the Ani and Mark Gabrellian Director of the University of Rochester Humanities Center. I offer the following fields for the PhD qualifying examination. For explanations of fields, see the "Program Formulation" page in the Graduate Handbook. I will be accepting graduate students for admission in fall 2019. 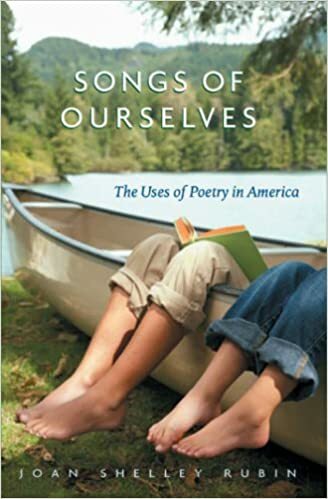 Songs of Ourselves: The Uses of Poetry in America (2007). "The Genteel Tradition at Large," Raritan (Winter 2006). "What Is the History of the History of Books?," Journal of American History, (September 2003). "Modernism in Practice: Public Readings of the New Poetry," in Townsend Ludington, ed., A Modern Mosaic (2000). "The Boundaries of American Religious Publishing," Book History (1999). "Listen, My Children: Modes and Functions of Poetry Reading in American Schools, 1880-1950," in Karen Halttunen and Lewis Perry, eds., Moral Problems in American Life (1998). "'They Flash Upon That Inward Eye': Poetry Recitation and American Readers," Proceedings of the American Antiquarian Society (1997). "Between Culture and Consumption," in Richard W. Fox and T.J. Jackson Lears, eds., The Power of Culture (1993). The Making of Middlebrow Culture (1992). "A Convergence of Vision: Constance Rourke, Charles Sheeler, and American Art," American Quarterly (1990). "Self, Culture, and Self-Culture in Modern America: The Early History of the Book-of-the Month Club," Journal of American History (1985). "Information, Please: Culture and Expertise in the Interwar Period," American Quarterly(1983). Constance Rourke and American Culture (1980).